Starting next Aggregate Competition Night (13 March), door raffles will resume…with a difference. We will now run them over a month, or until the 100-only spaces sellout, on our ‘100-club’ board. We will draw the winner out on the following competition night. Each space will cost $2. You will be invited to write your name and phone number into the unused square of your choosing. The prize will be better value, photographic in nature and useful to most people. 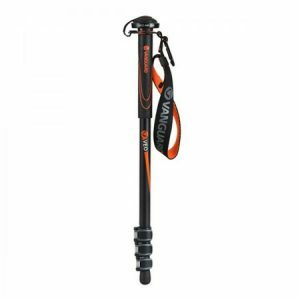 Our first raffle will be for a Vanguard travel monopod. These are great, giving you an extra stop, or two, with the stability provided. These raffles will greatly assist our Society’s fundraising needs. Please bring $2 coins with you!